LOW MILEAGE!! 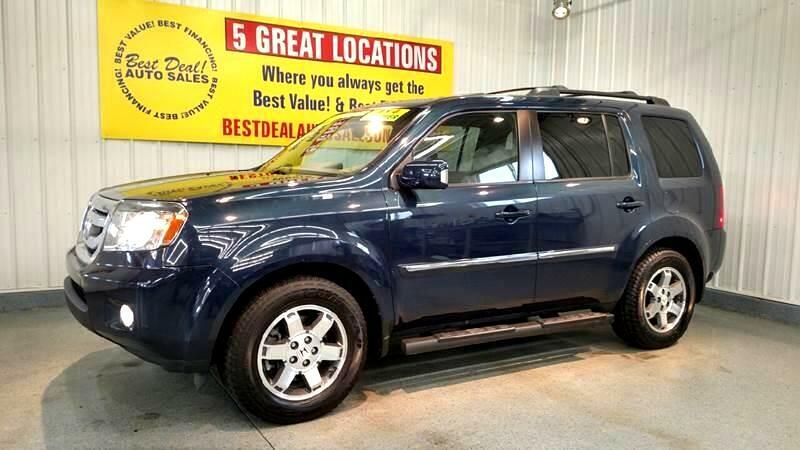 2011 Honda Pilot EX-L! FOUR WHEEL DRIVE!! Powered By A 3.5L V6! Leather Interior! Heated Power Seats! Rear Entertainment! Navigation! Power Windows! Power Mirrors! Power Door Locks! Power Sunroof! Cruise Control! Cd Player! Rear View Camera! Rear Climate Controls! Third Row Seating Luggage Rack!Stop by or give us a call today! 260-357-0099. Family owned and operated since 1999 and still going strong!